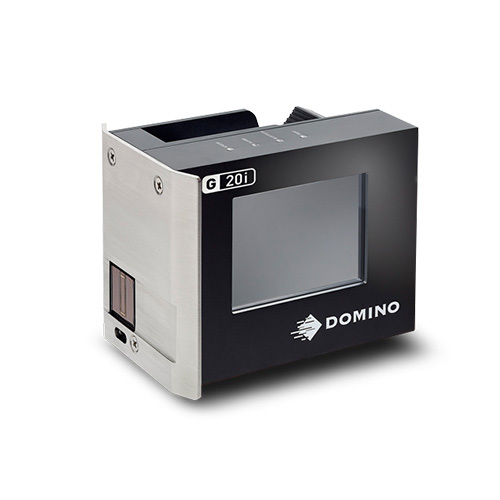 The Domino G20i is a compact, all in one, easy to set up and use, single sided Case Coder ideally suited to data and text coding on outer case secondary packaging. 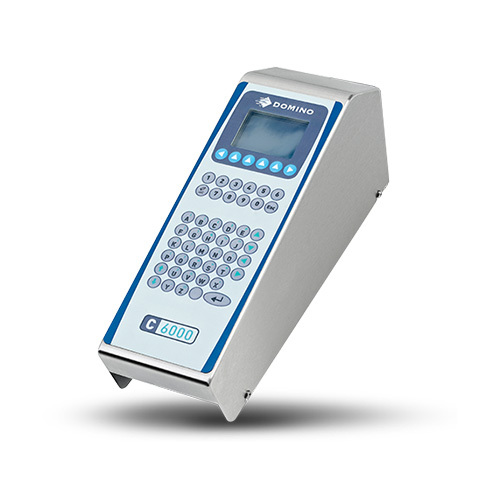 It is designed for straightforward self installation, set up and use without technical knowledge. 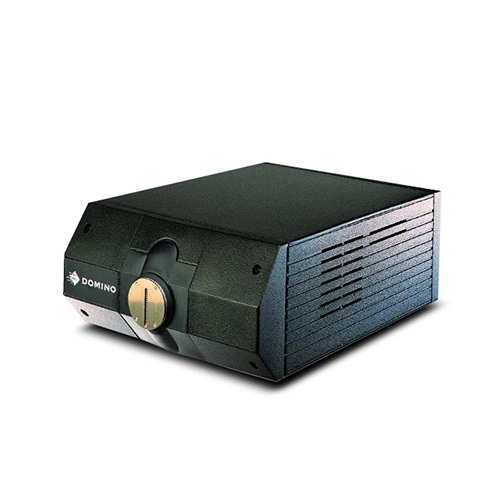 The Thermal Inkjet print head provides sharp, high resolution codes on a variety of substrates without ongoing maintenance or support requirements.